What do you do with an ageing HDB Flat? If you live in a HDB flat with less than 60 years left on its lease, or are looking at one which you really fancy, what can you make of its limited lifespan? HDB flats have life spans of 99 years and in mature estates, many of these flats were built in the 1970s and 1980s, which means they are now about 30 to 40 years old at the minimum. 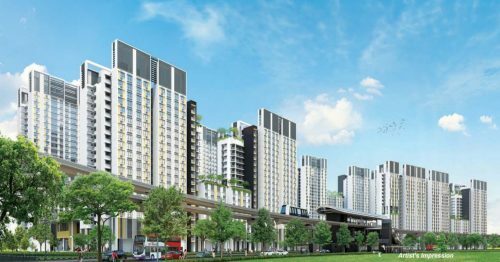 Recently, the National Development Minister Lawrence Wong has raised concerns about the high prices paid for HDB flats with very few years left in the leases. The value of HDB flats decreases towards a zero mark on its expiry and will then eventually have to be returned to the Housing Board (HDB). The first – the Silver Housing Bonus Scheme – allows the elderly to sell their flat, downsize and receive cash bonuses of up to $20,00. Should they chose to sell their flat, they can also receive up to $100,000 upfront in cash and $500 monthly retirement income. 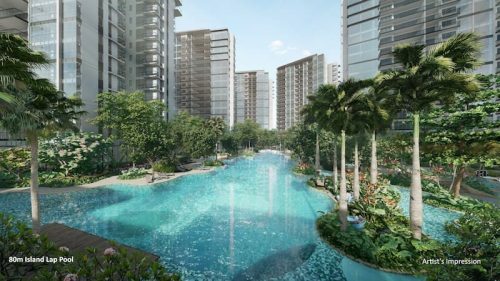 The Lease Buyback Scheme allows owners of 4-room or smaller flats to sell the remaining years of lease back to the HDB for a cash bonus and regular retirement income. 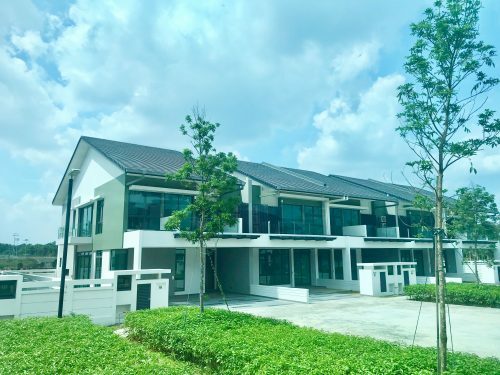 Though the cash amount is lesser than that of the Silver Housing Bonus Scheme, the scheme is more popular with 952 households taking up the scheme in within 10 months in 2016 and the flat owners can remain living in a familiar living environment. The last option, while not offered directly by the government, is legal and permissible, giving the elderly an option of receiving passive income while still living in their own flat. 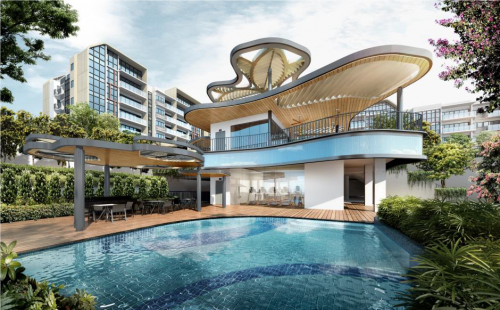 As more flats age, it will become harder to sell older units, though some buyers are still willing to invest in an unit in a good location despite its shorter life span. It does ultimately boil down to the age-old rule of supply and demand.